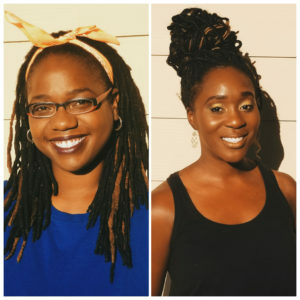 The Palmetto Peaches are basically Insecure’s Issa and Molly in real life, so not getting invited to the #LemonPepperKickback was very disappointing. The guest list included: Janelle Monae, Tessa Thompson, Donald Glover, Lil ‘ Rel, Luke James, Brian Tyree Henry, Mack Wilds, Samuel L. Jackson–pretty much everyone but us. What’s a kickback? A lituation with good friends where dance battles, card games and photo shoots will go down. There was a video of Issa getting her life to Project Chick, which made us think about the #throwback songs we’d want at our #lemonpepperkickback. 702- Where My Girls At? So our playlist ended up having like 68 songs… You’re going to need to order more wings, people! 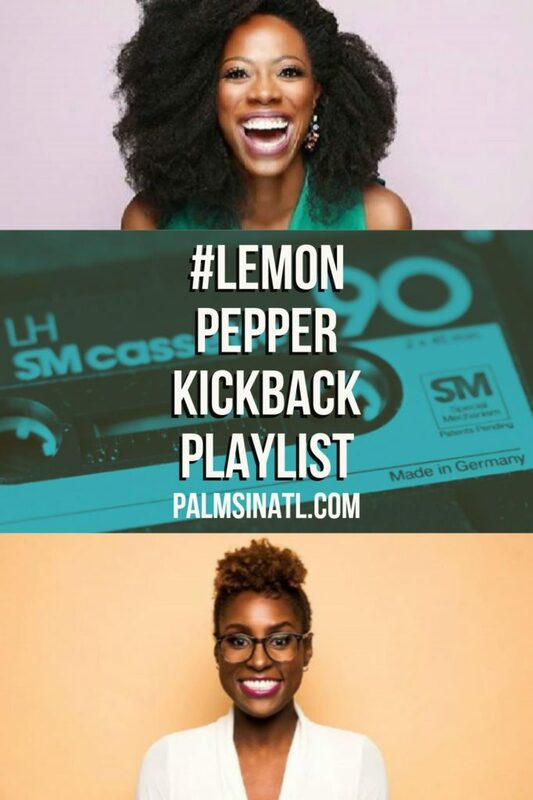 What songs would you add to our #LemonPepperKickback playlist? Let us know after you’re done dancing.